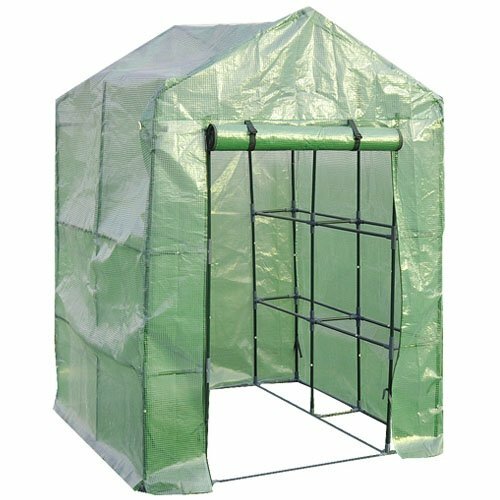 Abba Patio presents you this brand new Green House Tent. 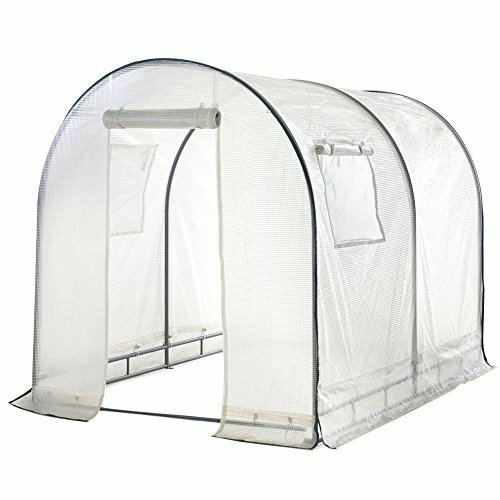 This high quality and portable greenhouse will help you grow a beautiful garden. 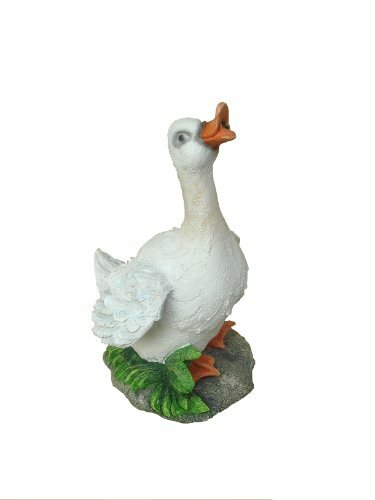 The greenhouse comes with 180g/m2 transparent PE cover and it is easy to set up. Conveniently access the structure through the large zippered roll-up front door, roll-up windows allow for cross ventilation and climate control.